How does the combination of these treatments works? Micro Botox injection affects sebaceous glands and sweat glands to atrophy or shrink, resulting smaller pore size, less oily smoother and more transparent skin. Micro-botox does not affect the primary muscles that control facial movement unlike standard Botox procedure that causes the effect of frozen face. With the combination of Dewy Shine Skin Boosters which helps to improve skin quality and hydrate our skin. They attract loads of moisture and water to the desired area when deposited into the skin. Prior to the procedure, numbing cream and local anesthesia may be applied to ensure a largely painless and comfortable session.The injections just requires a few minutes to take effect. The used of micro needle can poke the spongier parts of the face, but even so, the pain is minimal because the needle is usually hair size. Micro Botox can be applied on crow’s feet which can be a very delicate area. During the treatment, the multiple injections activate the fibroblasts promoting new collagen and elastin formation in combination with the delivery of hyaluronic acid. The result is healthy-looking, glowing and plump skin. Our trained physicians have a good understanding of the symmetry and lines restoration. The subtle nature of micro-botox is that it can prevent lines in the first place. Micro- Botox is also known as Baby-Botox. Baby-botox injections are treated with 1/3 or 1/2 of the usual amount of Botox and Dysport units. Followed by the micro-injections of hyaluronic acid dermal fillers into the skin which helps in providing more moisture to “ thirsty ” skin but also helps to plump up the skin and improve the overall skin texture. When the skin’s texture is improved, fine lines, pores and even mild acne scars are reduced. REJURAN HB – The Ultimate Golden Standard Skin Hydrator for a radiant and glowing skin. Rejuran HB is a skin hydrator that restores ECM to promote collagen secretion in treating melasma, large pore and redness. It is a combination of Polynucleotide extract (PN) derived from Salmon DNA and Hyaluronic Acid. It is a highly effective and safe cosmetic injectable treatment used to improve skin texture and health by deeply hydrating the skin from the inside out, it comes with FDA approval and CE certified. 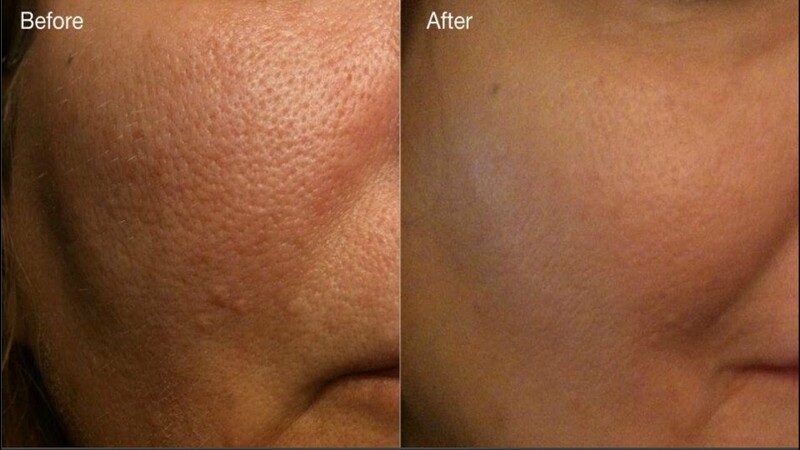 You can notice visible improvements to the skin just after one treatment. Not only that, the skin will feel smoother, softer and have a wonderful, radiant appearance! Rejuran HB is placed in the inner skin layer by a series of micro-injections similar to Skin Booster injections. Numbing cream is applied prior to treatment to minimise any pain or discomfort. Rejuran HB can be injected all areas of the skin which include your face, neck, décolletage, lips, backs of your hands, in the knees, elbows, etc. This is great for those who are keen in both intense hydration and skin repair. It works simultaneously to repair and hydrate the skin. Rejuran HB is able to improve skin tone and elasticity, to give smoother, firmer skin and deep hydration. Immediate result can be seen with no downtime.